The R&D department consists of highly qualified Engineers, Food Technologist at each unit dedicated to improving technology and developing new products. 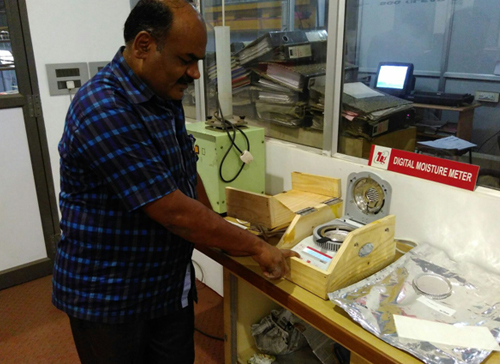 Mr. O. J. Johny who has over 30 years of engineering experience in the Tea processing industry, coordinates R&D activities. 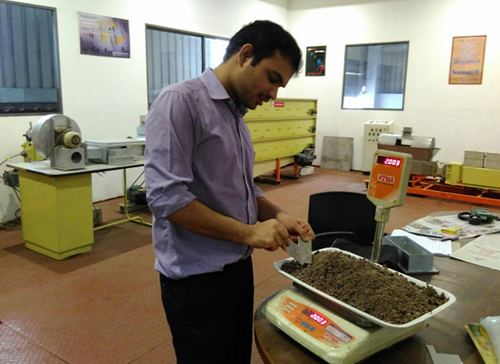 TIGL has a dedicated in-house R & D facility to conduct tests and research. 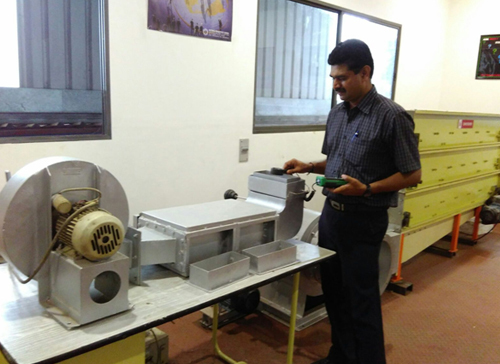 TIGL had patented its unique combination drying technology in India and Sri Lanka. 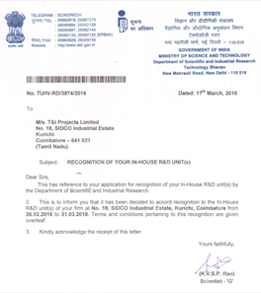 TIGL has several other patents under various stages of approval. 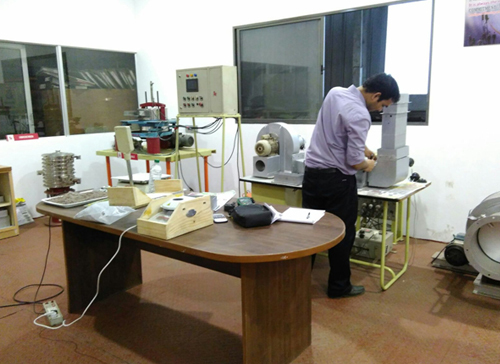 TIGL has successfully developed and introduced for the first time machines such as Axis Range of Sharpening Machines & Wizard Range of Withering Machines. Every year TIGL roughly allocates 5 % of the group's turnover for R&D and other developmental activities. 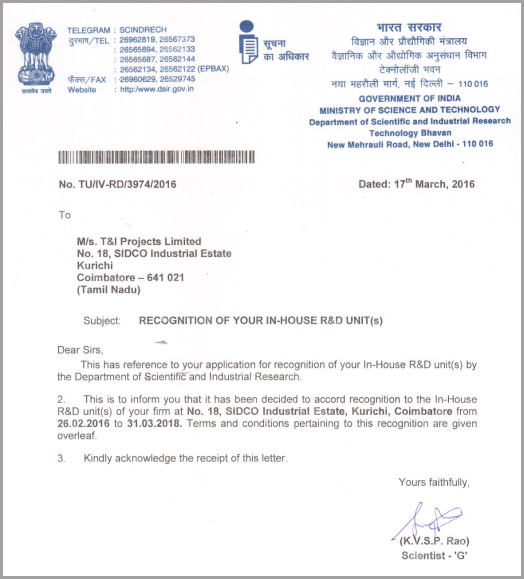 TIGL's pioneering efforts in R&D have won it the WIPO award from the United Nations Organization and the Invention Promotion Award from the National Research Development Corporation, Government of India. We have constant interaction with leading academic / research institutions like CFTRI, TERI, Indian Institute of Science, TNAU, etc.